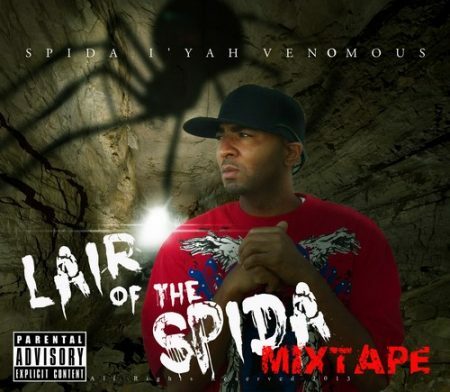 Label: Csavi Entertainment Lair of Da Spida Mixtape Vol.1 Hosted By Dukie Dread. The music world continues to birth great artists of all genres and sounds. Exillens Productions, Csavi Entertainment, Time Zone International Records, along with Dukie Dread and the Step Faarward crew proudly introduces to you one of the most lyrical, creative, outstanding underground artist and songwriter to ever touch the mic SpidA i’yAh VeNoMoUs aka VeNoMoUs ToUcH and the release of his mix tape “Lair of the spidA” hosted by the one and only Dukie Dread of Step Faarward Music. On the “Lair of the Spida Mixtape” you will get a tiny taste of what the future is going to be like with songs like “Up with Mary J” “spidA i’yAh iz!” “Angelic Boast” and more. You will hear such styles and sounds on the hit produced riddim called the “Show Down Riddim” by Csavi Entertainment and Exillens Productions, which features the hit song “Nah Par Wid Dem”. Also on the same “show down riddim” features great artists and his counter parts “Traffik, No Phear, Styleon dA Empress, Quick Dawg, Lion Pawm Twins and much more. 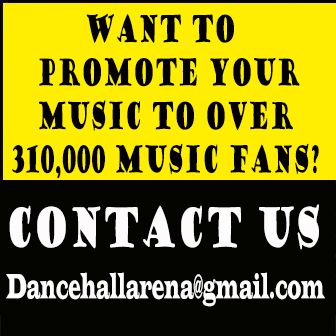 This artist is NOT a reggae/dancehall artist, singer nor an emcee, but he surely posses the talent and skills of all genres and then some. When asked what kind of artist he is, he says “ I’m a music man, a musician songwriter and entertainer of whatever my heart feels, and my heart feels music. Ladies and gentlemen, aliens and ghosts, the galaxies, and realms beyond what the human eye could possibly see. We present to you the B.O.A.T baddes of all time! SpidA I’yAh VeNoMous aka VeNoMoUs ToUch! Lair of the SpidA..AGGGGAIN! !